In 2016, California voters passed Proposition 64, the Adult Use of Marijuana Act. Although facets of the cannabis industry had a 20-year running start since California legalized medical marijuana in 1996, the passage of Proposition 64 opened up a much wider market. As a heavily regulated industry, cannabis products carry a number of labeling requirements. 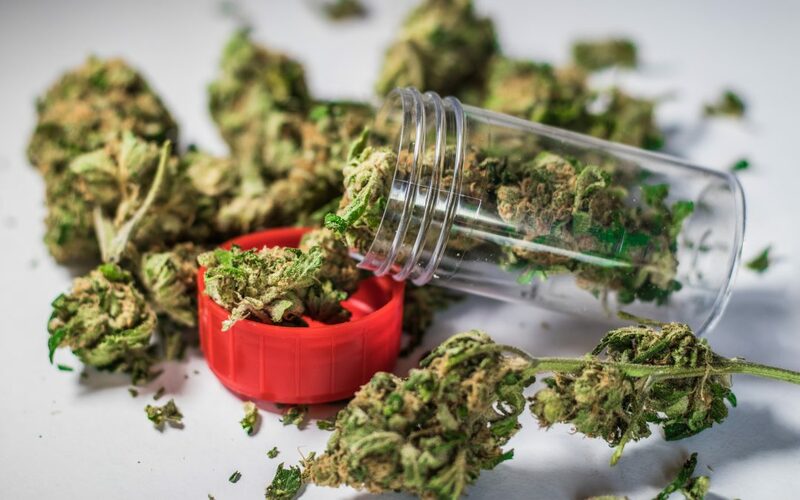 Including the obvious, more general provisions for product labeling—for example, labels cannot include false or misleading information, nor can they include unproven health claims—there are also mandated “government warning statements” for cannabis products. Separate from the “government warning statement” are the warning requirements of Proposition 65, California’s 1986 Safe Drinking Water and Toxic Enforcement Act. “Marijuana smoke” is included as a carcinogen among the approximately 900 “chemicals” regulated by Proposition 65. Although there are exceptions to Proposition 65, combustible cannabis products will generally require a Proposition 65 warning in addition to the specific warnings mandated under the medical and adult use marijuana regulations. Certain variables will dictate the form and content of the Proposition 65 warning needed on a specific product. Because “marijuana smoke” is specifically listed under the Proposition 65-regulated chemicals, some non-combustible cannabis products may not require a Proposition 65 warning at all. However, those involved in the cannabis industry, from producers to retailers, should use caution as non-combustible cannabis products—edible, topical, and vapor products, for example—may contain one or more of the many other chemicals regulated by Proposition 65. If that is the case, those non-combustible products may also require a Proposition 65 warning. Whether dealing with cannabis products or not, Proposition 65 does not lend itself to a one-size-fits-all approach. If you are involved in putting a product to market in California, we recommend seeking legal advice to address your individual situation as the information at this site is not, nor is it intended to be, legal advice. While we invite you to contact us, and welcome you to do so, contacting us does not create an attorney-client relationship. Please do not send any confidential information to us until an attorney-client relationship has been established. CMBG3 Law LLC has represented clients in products liability matters, especially with respect to warning label issues, for many years. Our attorneys in California are well-versed on Prop 65 issues and requirements. Whether dealing with cannabis products or not, Proposition 65 does not lend itself to a one-size-fits-all approach. If you are involved in putting a product to market in California, we recommend seeking legal advice to address your individual situation as the information at this site is not, nor is it intended to be, legal advice. While we invite you to contact us, and welcome you to do so, contacting us does not create an attorney-client relationship. Please do not send any confidential information to us until an attorney-client relationship has been established. If you have any questions or would like more information, please contact Gilliam Stewart (email him or 415-957-2322) or John Gardella (email him or 617-279-8225).